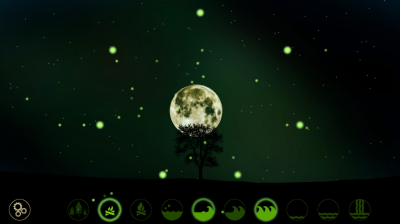 Relaxation/Sleep/Productivity application, that allows you to create your own audio environment using algorithmic ambient music and nature's sounds. Free up space on the grid fusing the same neighboring numbers. Try not falling off your bike as long as possible. 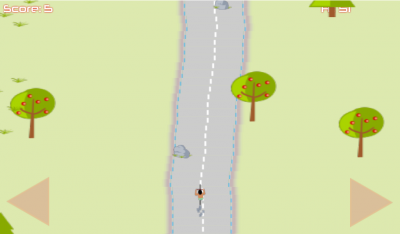 Avoid cats and other obstacles along the way. 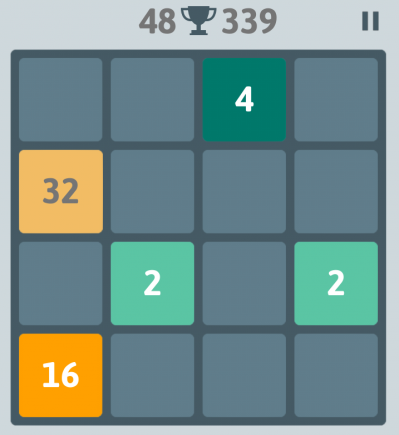 Do not leave the path or your score will decrease. 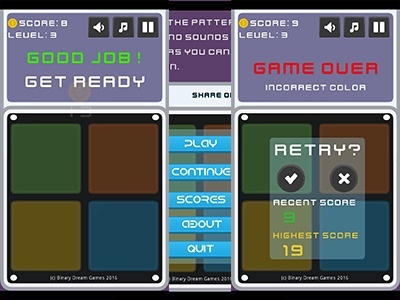 Tap Tap, inspired by Simon Games, will challenge and in a way measure your memory retention capacity by generating a growing sequence of colors and sounds, that the player has to repeat. How many sequential events can you remember? Proxima-B is being invaded by a hostile alien race. Your mission is to help drive back this threat to your homeworld. 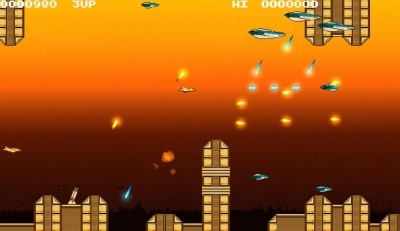 Blast down hoards of enemy spacecraft while you waive though their oncoming assault. You are our only hope! Educational game designed for children to help them with memorizing the multiplication table while playing. 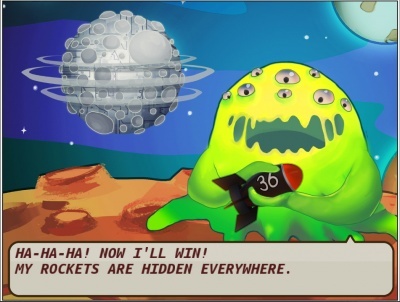 A player assumes the role of liberator of the Universe, where space heroes occur in great danger and the vicious Time Eater wants to destroy their planet. 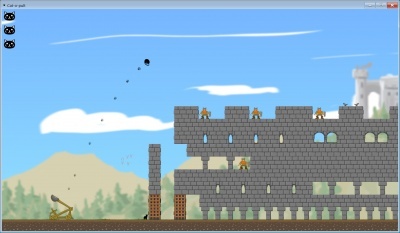 Castles/Worms type of game, but in this one you use cats as your weapon of choice. You need to conquer dwarven fortifications with the power of cat love! As a mommy, you wake up in a pyramid. 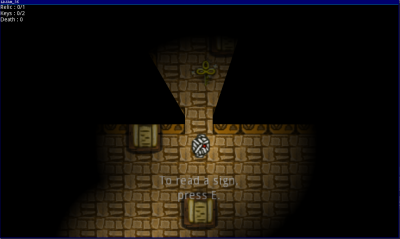 Some signs tell you that you have been locked in but thanks to a reviving potion you came back to life. Now, you still have to Escape the Pyramid! 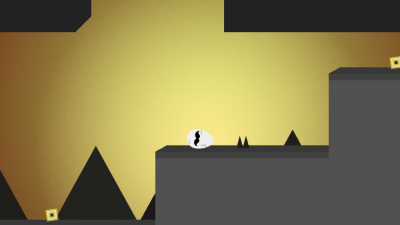 Egg Returns Home is a simple platformer about an egg, which is trying to find his way back home. 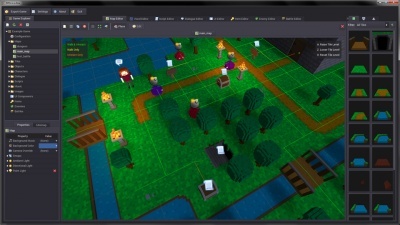 RPG in a Box is a set of tools for easily creating 3D tile-based, voxel-style role-playing and adventure games. It's the classic shoot 'em up game. 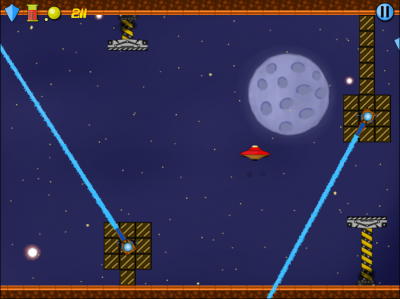 You get control of your spaceship and your goal is to survive as long as possible. 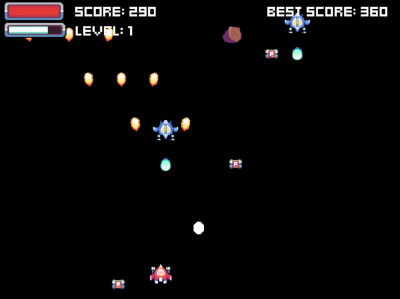 The opponents are alien ships and meteors. Along the way, you earn gems and you recover health by collecting first-aid kits.